If you are suffering from a lot of hums, whistles and whines from your car audio then the biggest probable cause of your problem is an issue with the ground loop. This issue is caused when you have more than one component of your cars audio system grounded in separate places. This in turn causes electrical interference which causes the cacophony of hums, whistles and whines you will hear when you are trying to play your tunes. The easiest way to solve this would be to ensure that everything is grounded correctly and in the same place when first installed; prevention is better than the cure after all, but that’s not always an option. If that option is not possible then you will need to install a ground loop isolator. What is a Ground Loop Isolator? A ground loop isolator basically takes the sound signal out of the electricity equation. Usually consisting of an input, transformer and output it uses the transformer to stop the input and output interacting with each other directly. This stops the issue caused by the lack of proper grounding because there is no electrical signal going through both the input and output simultaneously. Why Use a Ground Loop Isolator? Because taking the whole audio system apart and redoing it from scratch it not a pleasant job. It can take a long time and can end up making things worse if you don’t have the required skills. The filtering of any unwanted noise that the ground loop isolator carries out will ensure that in terms of the sound that you hear, it doesn’t sound any different to how it should. It might seem like installing car audio is a simple job, no harder than installing a new television. This is not the case though. It requires a lot more technical know how and sometimes some knowledge of electronics. Installing a Ground Loop Isolator isn’t a hugely difficult task, but it also isn’t a task for a complete novice. Ensure that you know how to keep yourself safe when you carry out this task and don’t take any unnecessary risks. Before you begin to carry out this procedure you will need to purchase a ground loop isolator. Don’t buy the first one you see or the cheapest, ensure that you check online reviews and find the best one that is within your budget. This will ensure that it does the job as best as possible and lessens the need for you to reground your whole audio system. First things first you will need to turn off your sound system and your car. This will ensure that you won’t short out your device while you are working and won’t give yourself a nasty shock either. Next up you will need to locate where your amplifier is kept for your audio system. This is usually in the rear of the car, but not always. Once you have located your amplifier you will need to remove the red and white jack leads, also known as RCA cables, from their respective jacks. Once you have removed the jack leads you will need to plug them into the respective jacks on your ground loop isolator. Once you have done this you will need to plug the red and white jack leads that are sticking out from the ground loop isolator into the jacks that are now empty on the amplifier. This will ensure that your sound system still gets the signal that it requires to play your music, but doesn’t get the unwanted noises as well. You may have a self grounding ground loop isolator, in which case you can ignore this next step. The easiest way to tell if you have a self grounding model or not is to see if it has any additional wires as well as the jack leads protruding from it. If it does have additional wires then it is not a self grounding model and you will need to ground it yourself. There are two ways to ground the ground loop isolator using these wires. The first way is to screw them into any clear metal area on your car. This will ground the ground loop isolator and ensure that you no longer have your sound issues. The second way to ground it is to screw the wires into the negative terminal on the amplifier. Once you have carried out one of these choices your audio system will be grounded properly and you can enjoy your music once more. 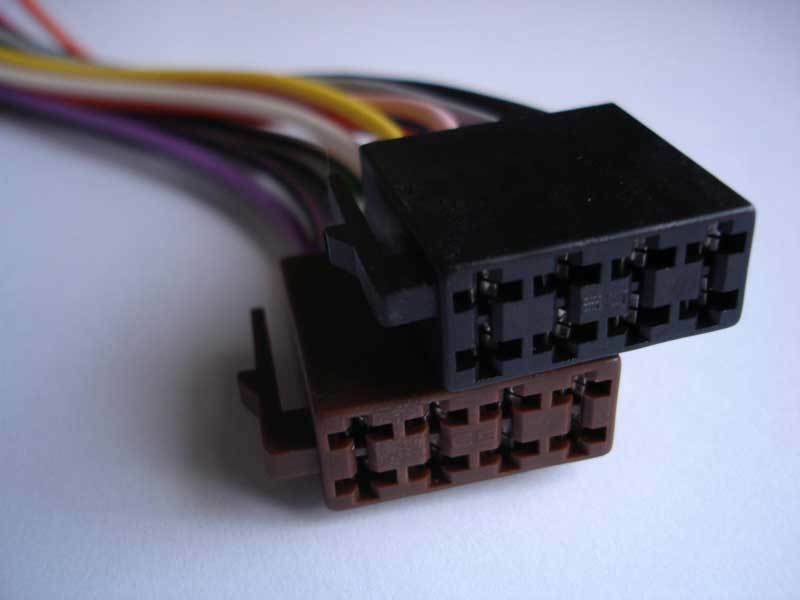 If this still does not cure the problem then you may have your power cables and jack leads too close together, at which point you will need to move one set of wires to another side of the car to alleviate this issue. Once you have carried out all of these steps then you will have carried out everything that you need to do in order to install a Ground Loop Isolator.